The holiday season is all about spending time with your family and friends. 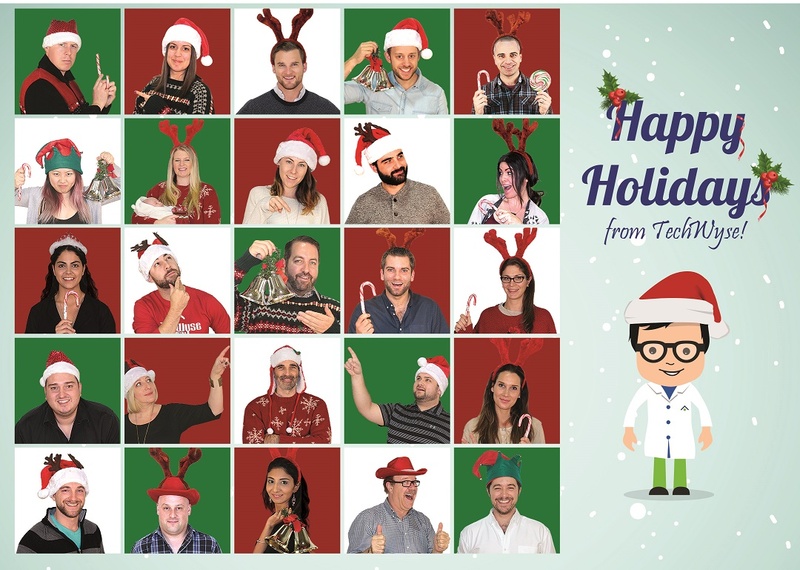 Everyone at TechWyse is enjoying their holiday with their loved ones too. 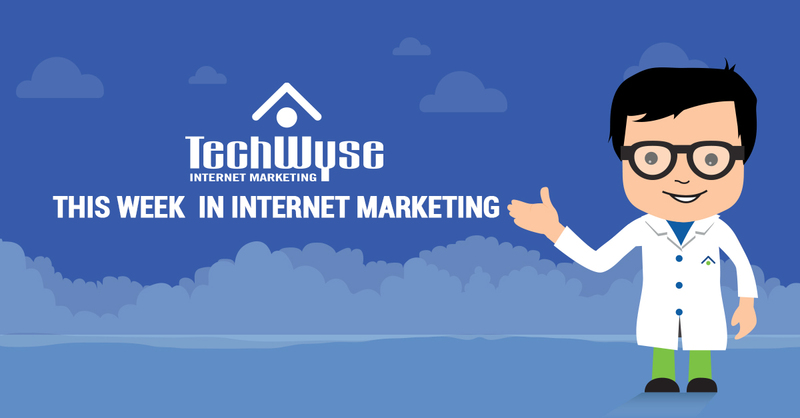 The team at TechWyse has had an amazing year. 2015 has been eventful, magnificent, and absolutely wonderful. Many great memories have been made this year and we can’t wait to see what 2016 will bring. Thank you so much for being part of another amazing year with us and we look forward to another prosperous year. Stay warm, eat lots, and have a happy holiday!